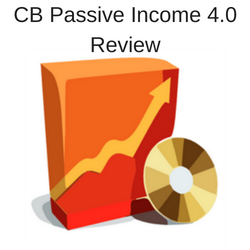 CB Passive Income 4.0 Review–Real Or A Scam? CB Passive Income has just released it’s 4.0 version and it’s making a whole lot of promises that this auto-pilot system will generate passive income for you on the internet. Does it deliver on these promises? No, it doesn’t, and Build Your Early Retirement does not recommend that you purchase this program. I’ll detail it for you in my full CB Passive Income 4.0 review below! Can The Program Really Do It All For You? The founder of this program is Patric Chan, who is a best-selling author. The fact that he has had success with internet marketing and has good credentials as an author gave me high hopes that CB Passive Income was a quality system where anyone could learn how to become a successful affiliate marketer. But this was not the reality. Basically, the program works by Patric Chan giving you some landing pages, you drive traffic to them, he adds them as a subscriber to an email list, and then he sells to them through email marketing. You make money when those people make a purchase. He’s an expert at marketing, so that sounds like a great system, right? Not at all. Patric Chan promises that he will do it all for you, and all you have to do is one simple task. However, that one simple task is driving traffic to your site–which happens to be the hardest part about making money on the internet! Here at Build Your Early Retirement, we know that when something sounds too good to be true, it usually is. So when CB Passive Income promises to do it all for you, red flags start popping up for us, and they should for you too. For anyone new to internet marketing, reading this list would make it seem almost impossible to start their online business without the help of an expert. But the fact is that anyone, including beginners, can learn how to be successful in this business with the right knowledge and training. 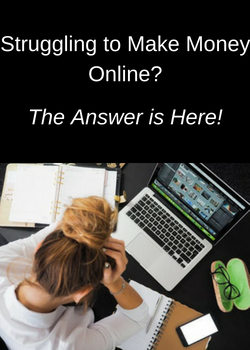 The one simple task he’s talking about is driving traffic to your pages–which is the main part of building your online business that is the most difficult! So if you can do that, why in the world would you need CB Passive Income? The marketing of CB Passive Income is geared toward making inexperienced people believe that you can make easy money online by “cloning” this system with a “secret web page”. The inexperienced ones don’t realize that 90% of the work you do for an online business is trying to drive traffic to your site! Yet, no training in that element is provided by CB Passive Income. In fact, you will be left to either buy expensive paid traffic or do hours upon hours of research just to find out how to get visitors to a landing page. So much for doing it all for you! So would an experienced internet marketer find this system useful? If you already know how to bring traffic to a website, then you already have enough experience to make your business a success and don’t need to waste your money on this program! So you get no training on how to become an internet marketer, how to set up a website (which is easy with a legitimate training program), how to create content, how to drive traffic, how to use social media, how to set up an email campaign, and so on. Where is the value? So you buy a program that does everything for you to make money online, but then they want you to keep spending hundreds of dollars in order to really make it happen. At this point it became very obvious just who was making money with this program, and it’s not very likely going to be you! 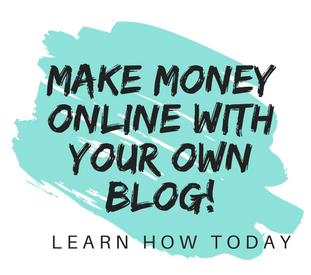 Whether you are an experienced internet marketer or a beginner looking to start their own online business, you don’t need CB Passive Income. 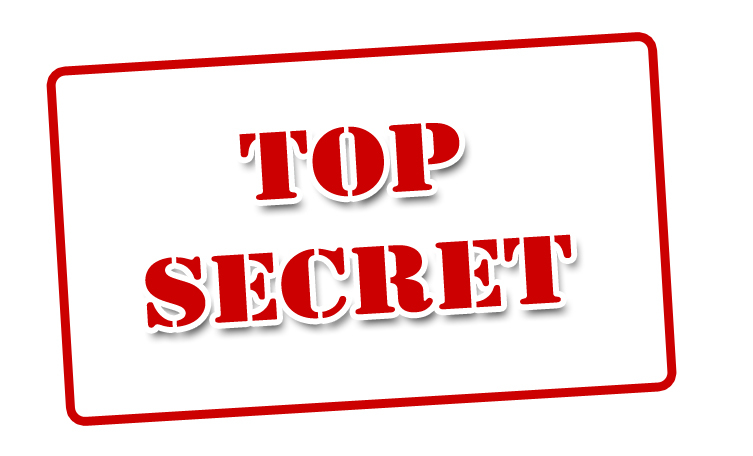 The “secret” website created for you is nothing more than a landing, or squeeze, page used to obtain a mailing list that Patric Chan owns unless you buy upsells. You can’t promote anything that you want to, and any training materials either aren’t worth much or are readily available online for free. This system utilizes cold emailing as a strategy which converts at very low rates. So by the time you spend your money on the system and then who knows how much money trying to drive traffic, it’s very unlikely you’ll ever turn a profit. 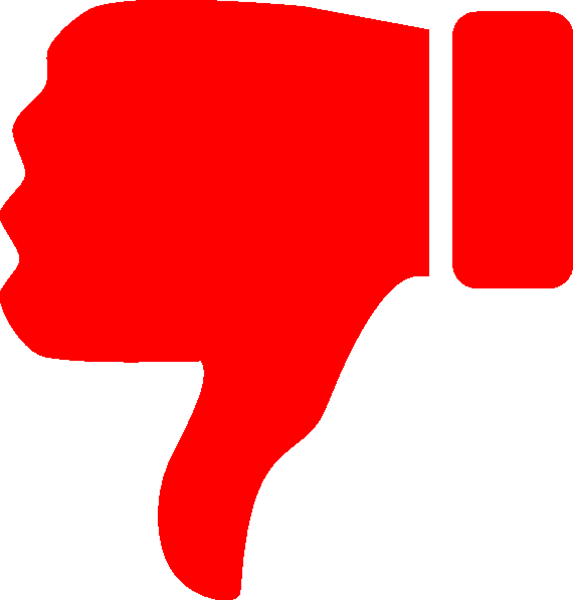 Again, if you already know how to bring traffic to a website, there is nothing in this program you need! CB Passive Income receives a rating of 1 out of 5 from Build Your Early Retirement. While I won’t go so far as to say it’s a scam, I definitely don’t recommend it to anyone who wants to start an online marketing business. If you’re looking for a real program that will teach you how to create consistent, long term income, you should check out my #1 recommendation. It’s where I got my training from successful internet marketers, and you can too! There definitely are a great deal of training programs out there, and I learned that finding one quality platform was the way to go. 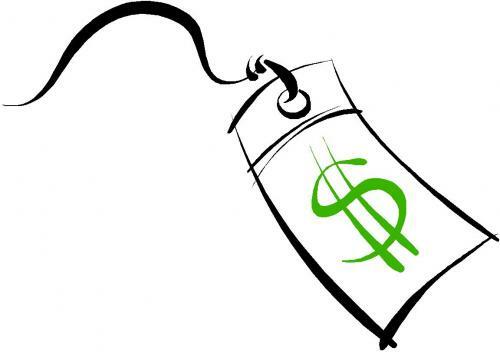 Once I found Wealthy Affiliate, none of the others could match the value and information. 20 Hobbies After Retirement–Have Fun AND Make Money!